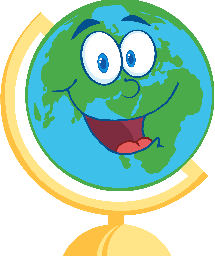 Can be used at different levels from reception to Y2. 1. PowerPoint One : Autumn Leaves, Fruits and Seeds - 25 slides. ’Do you know what happens in autumn?’ Slides all relate to the title - leaves, fruits and seeds. 2. PowerPoint Two : It’s Autumn - 23 slides ’What happens in autumn?’ Slides all relate to what happens to (common British) animals, birds and insects in the autumn and introduces preparation for winter and hibernation. 4. PowerPoint Four : Poems for Autumn 19 slides including 16 poems and an index slide. (no backgrounds) relating to autumn. 3. What happens in Autumn? — 10 (A4) “caption” posters relating to what happens to plants and animals in autumn. 5. A selection of word mats based on the above. 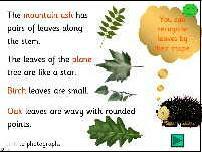 Poems can be used as (A4) Posters or made into a book for the children to share. All poems are on an A4 sheet with pictures relating to the poem. 1. 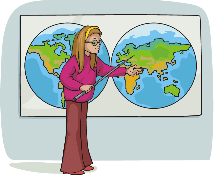 PowerPoint One -Time - 33 slides with everything you might want to know about what time is and how ways were invented to divide up the day (history of telling the time/ clocks) Can be used at different levels with Y1 and Y2. 2. 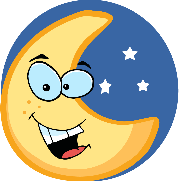 PowerPoints Two - Hickory Dickory Dock What Time Is It on The Clock? 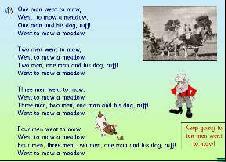 - 14 slides - Hickory Dickory Dock (telling the time in hours to 12 o’clock) has 12 verses (one verse per slide) with the tune to sing along with. 3. PowerPoints Two - What Time Is It Mr Wolf? 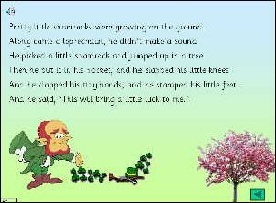 - 35 slides Story based loosely on Little Red Riding Hood and telling the time in hours to 12 o’clock. First slide plays the ’who’s afraid of the big bad wolf tune. O’clock/ Half Past/ Quarter to/ Quarter past cards for whole class work, sorting, matching or games such as Snap. Set 1 : o’clock (hour) cards only (24 cards) time (in words) cards and clock face cards. Set 2 : all the rest (132 cards) time cards and clock face cards. quarter and half written as words and fractions on separate cards. Could be used for teaching/sorting/matching/games. 6 cards per (A4) sheet. 1. Time Vocabulary: 43 (A4) sheets with 3 words per (A4) sheet (129 different time related words). Put all the (A4) sheets together to make a “time” wall for display or cut and use as flash cards. 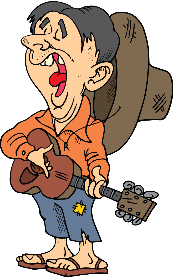 PowerPoint: Songs from around the World - 20 slides - where songs are not in English, the words are sung in original languages so that the children can copy and sing along. Includes index page. 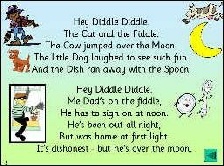 Can You Guess My Nursery Rhyme? 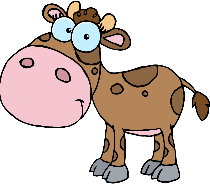 PowerPoint: Can You Guess My Nursery Rhyme? 47 slides—Most have animated pictures. Each rhyme has 3 slides consisting of…..
a) picture clues b) a rabbit with a thought bubble asking ‘Did you guess the nursery rhyme’ c) the full rhyme with pictures and music to sing along to. See preview opposite..